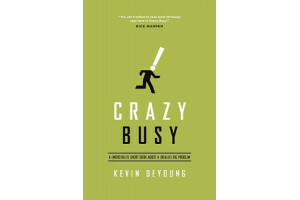 DeYoung addresses the busyness problem head on – not with the typical arsenal of time management tips, but rather with the biblical tools needed to get to the source of the issue and pull the problem out by the roots. "I'M TOO BUSY!" We've all heard it. We've all said it. 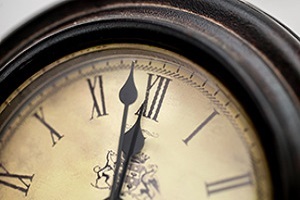 All too often, busyness gets the best of us. 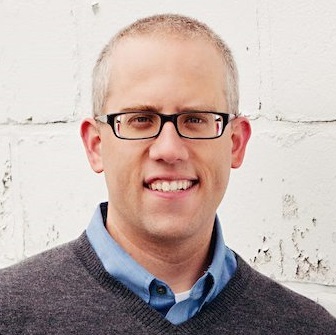 That's why award-winning author and pastor Kevin DeYoung addresses the busyness problem head on in his newest book, Crazy Busy — and not with the typical arsenal of time management tips, but rather with the biblical tools we need to get to the source of the issue and pull the problem out by the roots.